Our team of geologists, environmental engineers, and scientists work with private and public property owners to identify and manage environmental liabilities, mitigate risks, and make the best use of capital expenditures related to environmental projects. We make your project goals our own, delivering environmental studies and remediation efforts that cost-effectively meet short-term requirements while minimizing surprises, long-term risk exposure, and future cost. We identify and evaluate potential environmental or hazardous waste liabilities. Our Phase I and Phase II services help property owners manage cleanup for re-zoning or redevelopment purposes, particularly for urban centers near former clean-up sites. 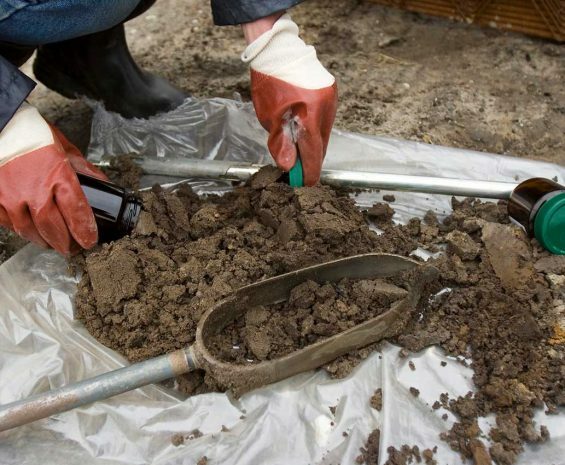 Phase II site investigations include subsurface investigations using geophysical methods, soil gas surveys, and a variety of soil and groundwater sampling techniques. Additionally, we help companies and landowners achieve regulatory closure for sites with existing contamination. See how CSU has undertaken complex CEQA analysis to address campus growth and development across its 23 campuses.